Hope you all had a beautiful Valentine's Day. Whether you were showering your significant other with love or spoiling your single self with something special, I hope it was all kinds of wonderful. As most of you may have seen Essence has come out with a beautiful Happy Girls Are Pretty collection that tied in perfectly with Valentine's Day. Most of the products involved cute heart motifs, pastel colours and an overall romantic and whimsical theme. 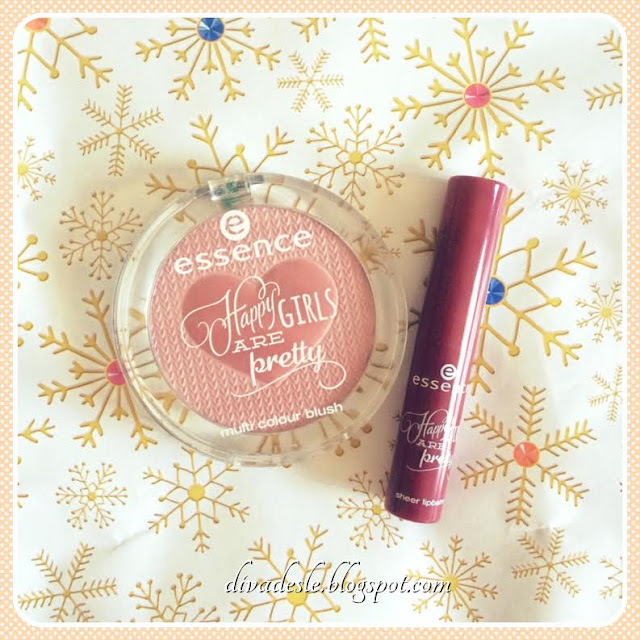 Essence always comes out with the prettiest trend editions and this one is no exception. 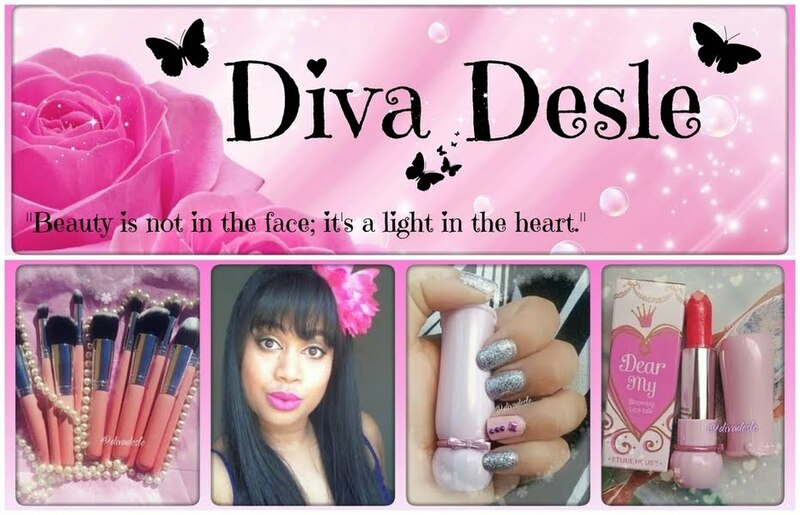 The products include a blush, two sheer lip balms, nail polishes, two eyeshadow palettes and a nail file. 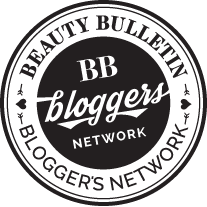 I have the blush and sheer lip balm in my makeup bag and wanted to share my thoughts on them with you. Firstly, I give the packaging five stars! Look at how cute that heart blush is. I swear it has unicorn kisses all over it. The huge pink heart in the middle is absolutely adorable. It just screams 'Desle'! I love that the blush is multi coloured too. I have it in the shade 01 You Sweeten My Day! On the eye the heart has a dusty pink, almost mauve, shade. 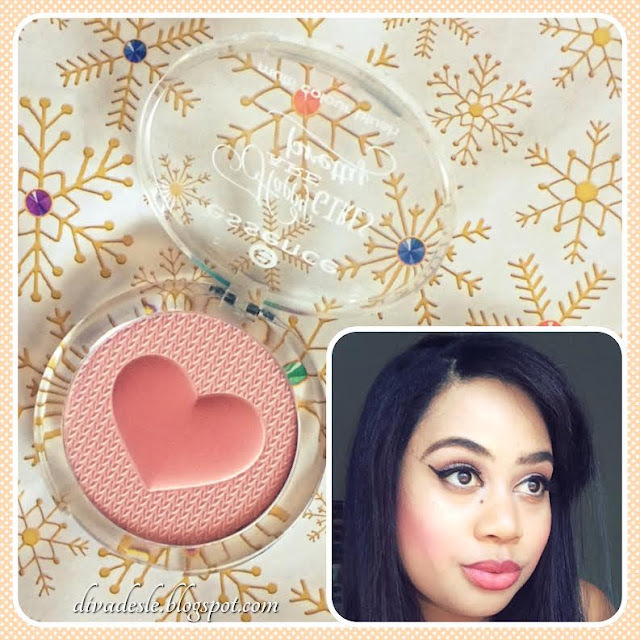 The outer blush area is lighter and softer in a baby pink shade. What I love most about this blush is that it is very visually appealing. 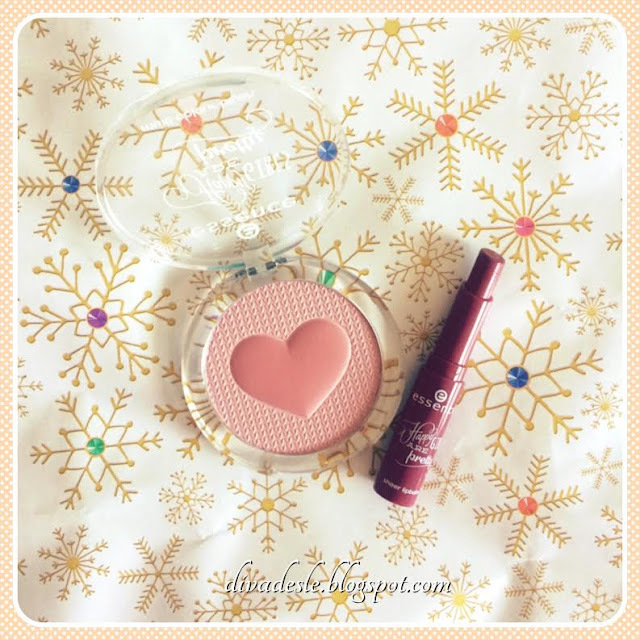 It has different textures and pink tones that make this drugstore blush one of the most beautiful I have ever seen. It is very eye catching and someone who is a makeup junkie and pink freak like me won't be able to resist it. The sheer lip balm is equally cute and compact. It is thin as a chapstick but a little longer in length. This is perfect to pop in your handbag and it smells lovely too. I have it in the shade 01 Pretty You!, which is the darkest out of the two lip balms. It is described on the tube as being a lipstick that gives a hint of colour and a smooth feeling on the lips. As you can see in the photo above I am wearing both the blush and lip balm. I was expecting the blush to be very pigmented therefore on my first use, I lightly dipped my brush onto the compact and swept it across my cheeks. To my surprise the blush was not showing up deep on my cheeks at all. It has a very sheer coverage that almost borders on a pink highlighter for medium to dark skin tones. For the second time, I applied the brush to the blush a little more vigorously and got a better flush of colour on my cheeks. This is a pastel light pink blush with slight shimmers in it. I think it would be perfect as a highlighter and blush top up for skin tones such as mine and darker. If you are fair in skin tone this would be a pretty light pink blush on your cheeks. It does come off a little powdery at times on the compact but stays in place on your cheeks for most of the day. For the sheer lip balm, I would describe it as being more of a lip tint. You get a moisturising balm with a flush of colour on your lips. This shade is deeper than my actual lip shade but it still looks natural and pretty on my lips. The colour is not overbearing at all and looks good even when it is slightly faded after eating and drinking. I definitely recommend this lip product for someone who wants a dab of colour on the lips but don't want to commit to a full on lipstick. I have actually been wearing this every day as a quick fix to slap on some colour when I'm in a rush and need to go to the mall or drive somewhere quickly. I think this product would be great on a flight as you want to look pretty but not too overdone. 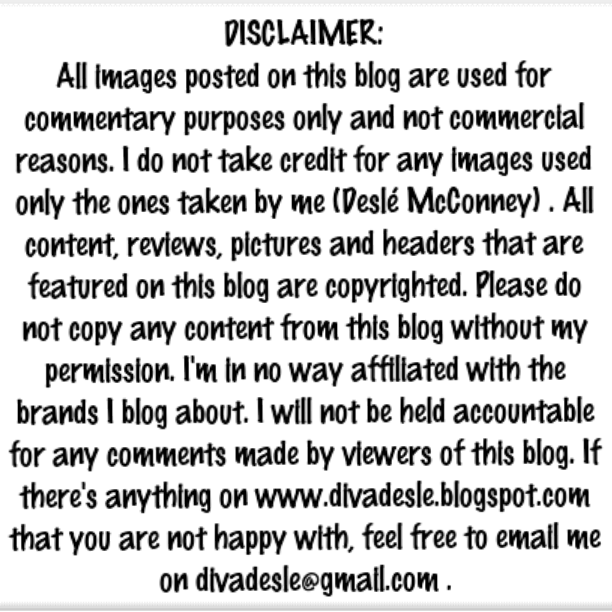 I have enjoyed wearing these products and am happy with them. I decided to not buy the eyeshadow palettes even though they were so delightful as I have a 1000 other eyeshadow palettes in my collection to get through, Lol. The struggles of a makeup junkie are real. I am proud of myself for exercising self control. Anyway, hope you find these products soon as they are selling out like hot cakes. We didn't get this collection here! I'm so sad, the blush looks lovely! Both colors look really pretty on you Desle! They do apply light, but it looks gorgeous on you. I love the design of the blush. Very cute.